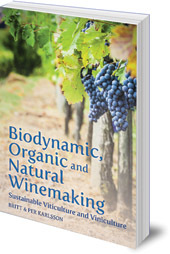 An award-winning and invaluable introduction for all winegrowers and winemakers who are considering turning to a more sustainable form of winemaking. "We constantly notice when we are out talking to winemakers in different wine regions that more and more producers pay attention to how what they do in the vineyard affects the environment. Many winemakers that we meet start the process of 'converting' to organic farming. There are rules for what that means -- what an organic farmer can do and what is forbidden -- rules that come both from public or government organisations and from private organisations. In addition, people also talk more and more about other related approaches: biodynamic winemaking, natural wines, sustainable farming. In this book we explain them all." 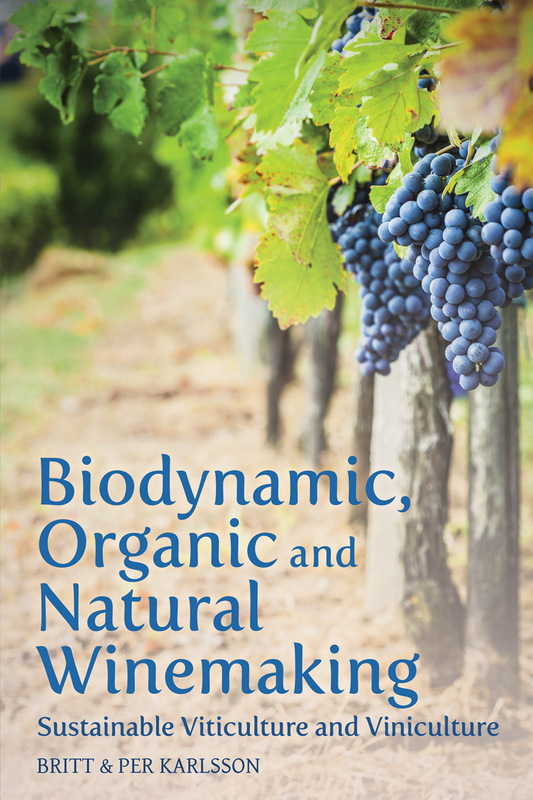 This comprehensive book by two renowned wine experts explains the rules, the do's and don't's of organic, biodynamic and natural wine production, both outside in the vineyard and in the wine cellar. It sets out clearly what a winemaker is allowed to do, including processes, additives and chemicals, and looks at the potential long-term benefits of going organic or biodynamic. Winner of the 'Best Wine Book for Professionals 2012' in Sweden and the 'World's Best Drinks (wine) Education Book', runner-up, 2012. Britt and Per Karlsson are respected wine journalists from Sweden. They live in Paris from where they run their company BKWine. Each year they visit over 200 wineries around the world, as well as running wine tastings, seminars and courses. In 2011 Britt Karlsson was named Wine Personality of the Year by the world's biggest wine tasting association, Munskänkarna.